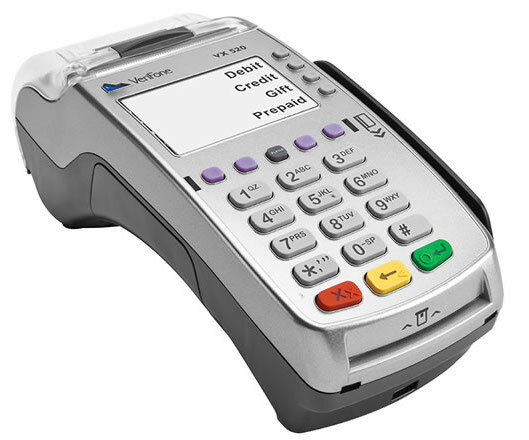 The Verifone VX520 is a reliable credit card terminal, compatible with any merchant account. Sale price while supplies last, $99 with any new merchant account. 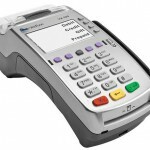 Verifone has a version without Contactless/NFC, however, I don’t recommend it for two reasons. One, it limits the types of payment methods your customers can pay with, such as excluding Apple Pay. Two, to meet additional incentives from MasterCard for upgrading to EMV, merchants must support both contact and contactless. This entry was posted in Equipment-POS and tagged verifone by Christine Speedy. Bookmark the permalink.